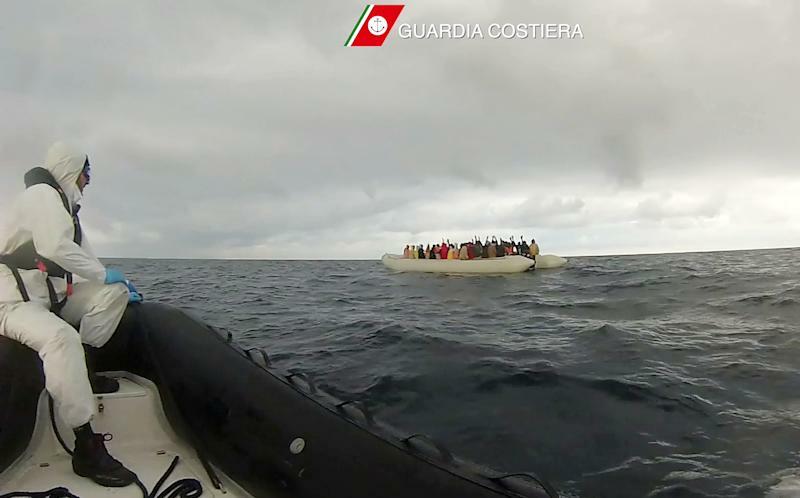 Rome (AFP) - The Italian coastguard launched a massive operation Sunday to rescue more than 2,000 migrants in difficulty between the Italian island of Lampedusa and the Libyan coast, local media said. 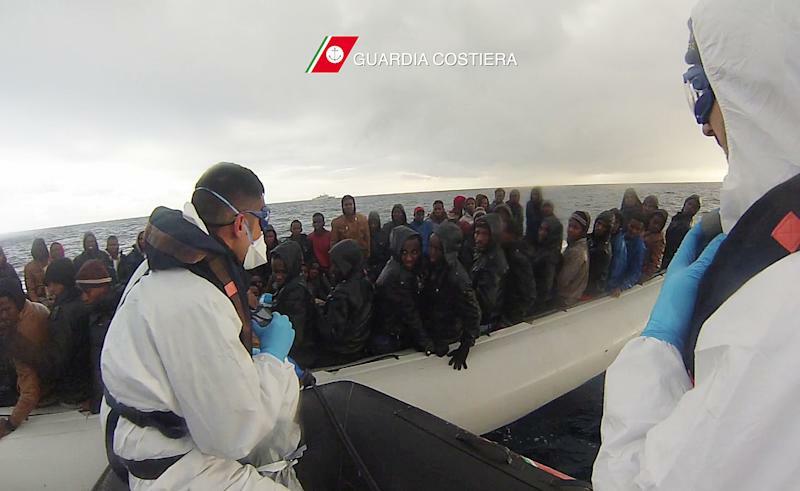 The deaths underscored the limited means and scope of Triton, an EU-run mission which took over in November from the Italian navy's Mare Nostrum search and rescue operation. 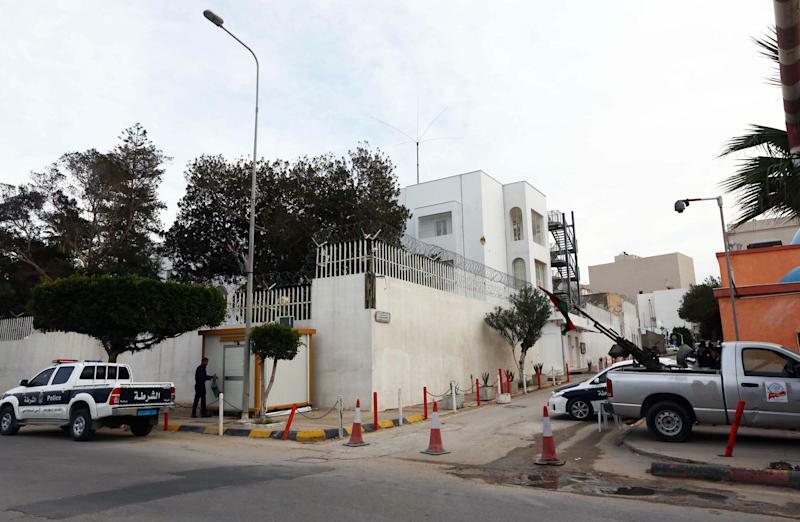 The ministry said the embassy -- the last Western mission to remain open in Libya -- has "suspended its activities because of the worsening security situation".